An estimated 10,000 people attended 92118 Day on September 21, 2018. 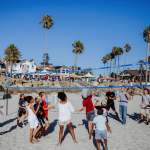 Residents of all generations enjoyed the first occurrence of this numerically unique day when the zip code (92118) matches up with the date. 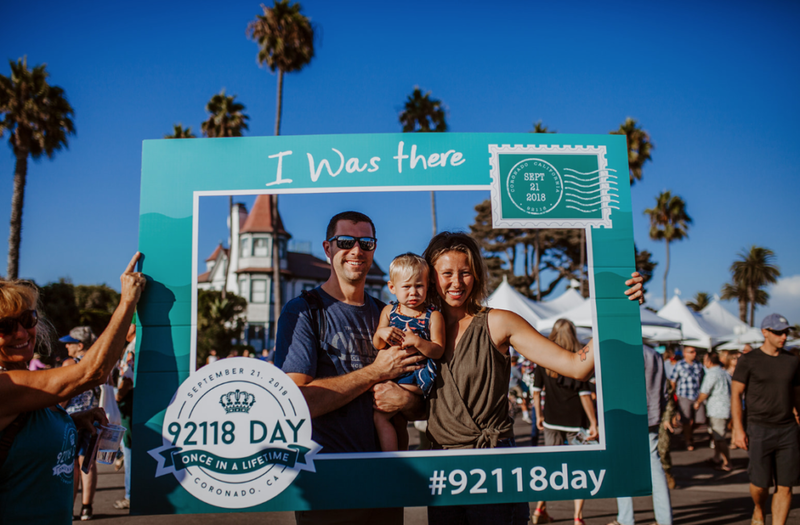 The next 92118 Day will take place on September 21, 2118. 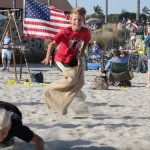 Yes, only 99+ years to go! 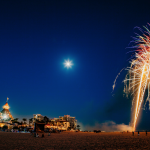 City Manager Blair King commented, “By all accounts, the community thoroughly enjoyed this once-in-a-lifetime event. 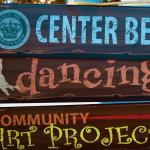 I am pleased the City Council chose to sponsor the event. 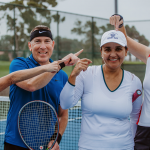 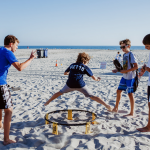 Coronado is blessed with citizens who are eager to interact socially. 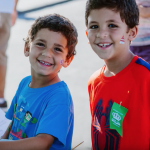 Many academics point to the decline of community and neighborliness. 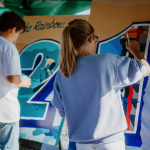 I can say with certainty that 92118 Day is the kind of event that fosters community, the most important characteristic that makes hometowns great, safe and healthy. 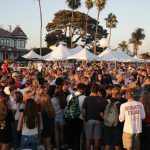 Coronado showed its pride and the community had a great time”. 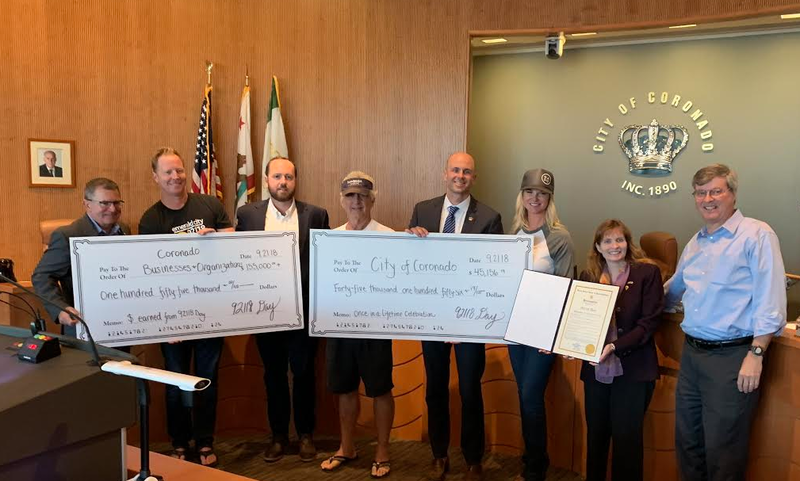 92118 Day committee members present City of Coronado Council with two checks: $155,000+ made by Coronado businesses/non-profits and $45,156 in proceeds from 92118 event (given back to City of Coronado). 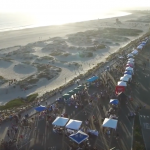 In addition, a proclamation was given by Congressman Scott Peters to honor 92118 Day. 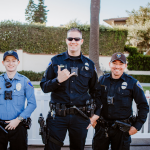 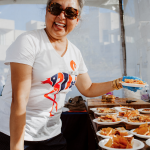 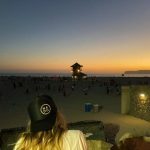 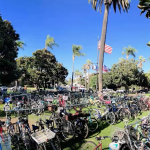 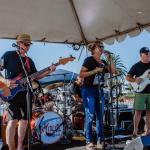 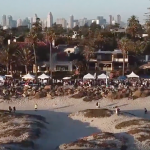 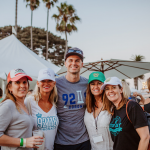 The goal of 92118 Day was to encourage Coronado neighbors to come out to enjoy a day of activities, beach games, music, drink, food, local vendors and most of all, each other. 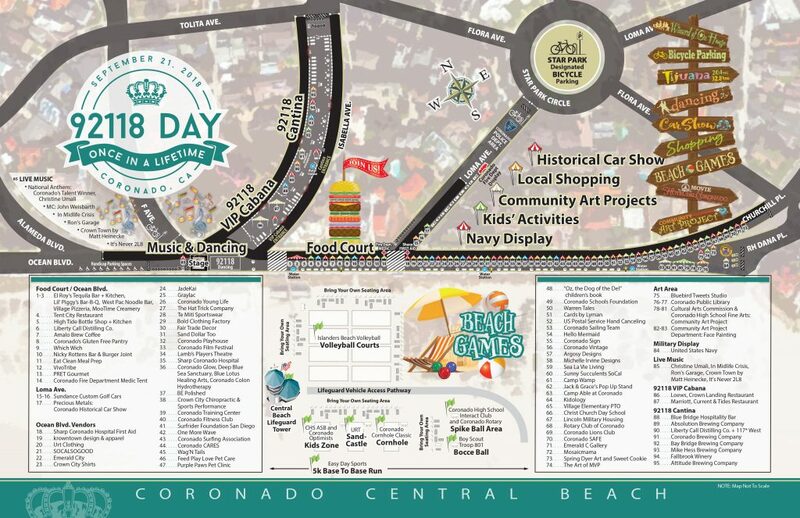 It took place all over Coronado, but the main event took place from 3pm to 8pm along Ocean Blvd. 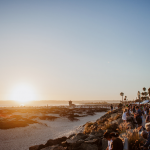 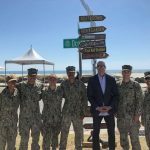 and at Central Beach – one of the most naturally beautiful locations in Coronado. 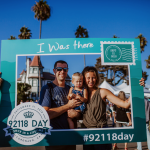 Many residents have been asking for a repeat of 92118 Day. 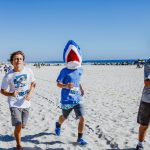 As promised, there are NO plans to hold an event like this next year. 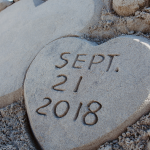 However, the clock is ticking for 9-21-18 (of the year 2118). 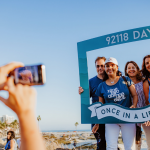 The official video and event photos have been released and can be viewed at 92118Day.com.